As you know U.S. Congress is soon going to start debating on a bill of Stop Online Piracy Act (SOPA) sometime in February, 2012 according to the Congressman Smith, supporter of SOPA and also another bill of Protect IP Act (PIPA) will also be consider and debatable on January 24, 2012 according to Harry Reid, a US Senate's Majority Leader. Members of U.S. Senate's will debate on PIPA bill and will also caste the votes on same day according to given schedule. Many big and popular online websites including Google, Wikipedia, Reddit, Craigslist, YouTube Twitter etc. have already started protesting against SOPA and PIPA petitions and trying to stop these bills to be passed on U.S. Assembly because this petition or bill will censored the freedom of Web and Internet. If you don't know what's SOPA and PIPA is all about than you must read the official statement below from SOPA and PIPA petitions. In short if SOPA and PIPA petitions bill will be passed in U.S. Senates Assembly than it will restricted every website to not share and published others content, data, videos or any material without the owner’s permission and if anyone do so than he will be arrested and will face proceedings under criminal acts. So if you're too against SOPA and PIPA bill than you must joint hands with Google and submit your petition with Google against SOPA and PIPA here and let’s free the Web and Internet for life without any restriction. 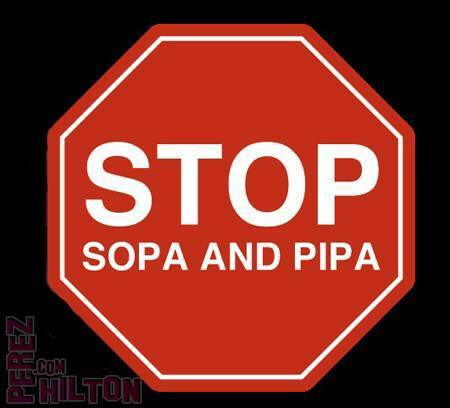 How SOPA and PIPA will effects Freedom of Internet and Web?